Foreword. Milano, piazza Stuparich, November 17, 1975, late afternoon. I am sitting in the first row of the Palalido hall, at the time one of the main concert halls in town. On the stage for the first time, the young Italian folksinger Fabrizio De André plays a guitar never seen before, sporting a bowl-shaped back and a weird headstock. Weird, but charming. It is the first Ovation guitar that I see in my life and thanks to the unforgettable Fabrizio I fall in love with that guitar and decide that eventually I’ll have one. My love for the roundbacks grew also thanks to Paul Simon. 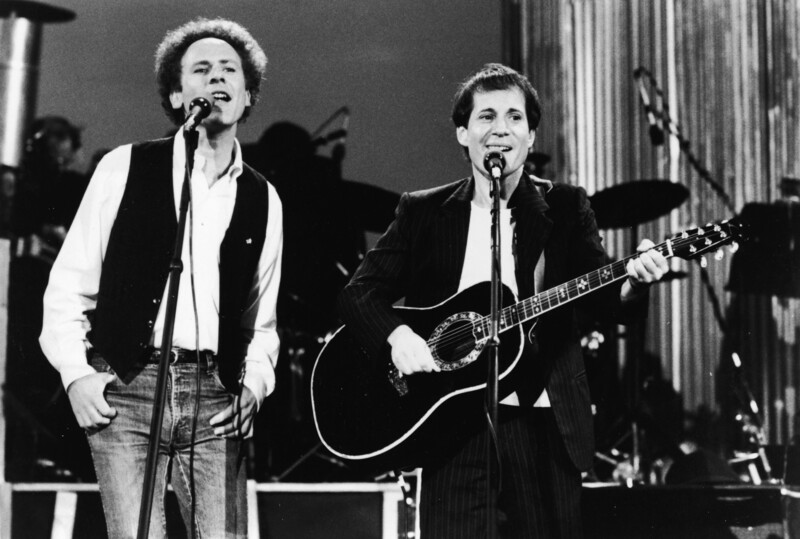 September 19, 1981, one of the most extraordinary music events of the 20th Century: Simon & Garfunkel’s Concert in Central Park. Paul Simon performs with his black Ovation Custom Legend 1619-5, according to his opinion the only guitar that can produce a real acoustic sound when amplified. Ovation guitars became a passion bound to accompany me throughout my life. My first Ovation is an acoustic sunburst Matrix, one of the first made in the US, sporting the one piece aluminum neck. I buy it in 1979 in Hong Kong at a Tom Lee Piano during the summer sales: a hundred bucks including the original brown case. After a couple of years the Matrix is traded in for an Artist. The Artist is eventually traded for a 1657-7 Anniversary with a gorgeous tight-vein spruce orange soundboard. Shame on me, I sell it to my friend Paolo during my “electric delirium” years, I need money to bring home a 1955 Telecaster. 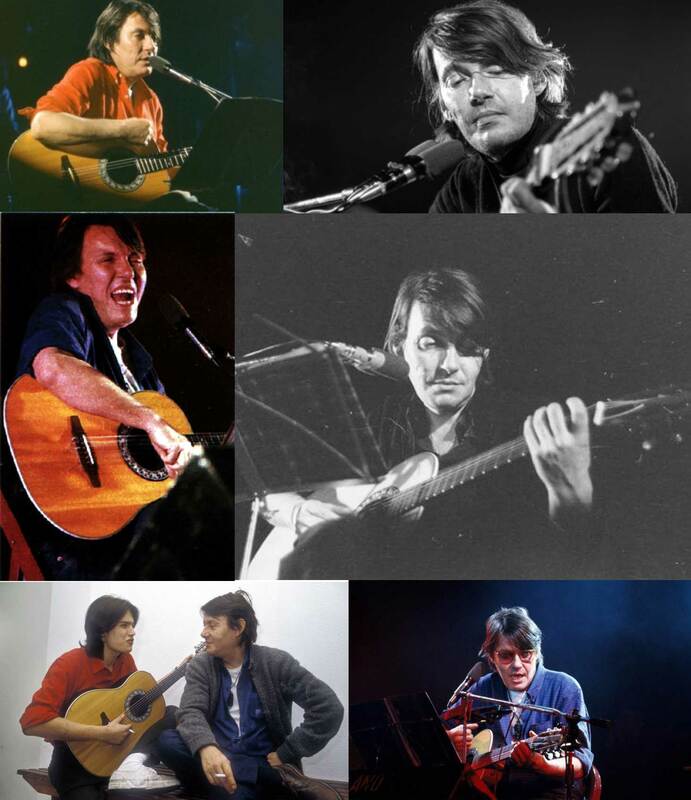 I still miss that Anniversary, one of the best looking, sounding and playing acoustic guitars I ever had. I sold other Ovation guitars during the years, but always because they had an issue or because I had found a better one. 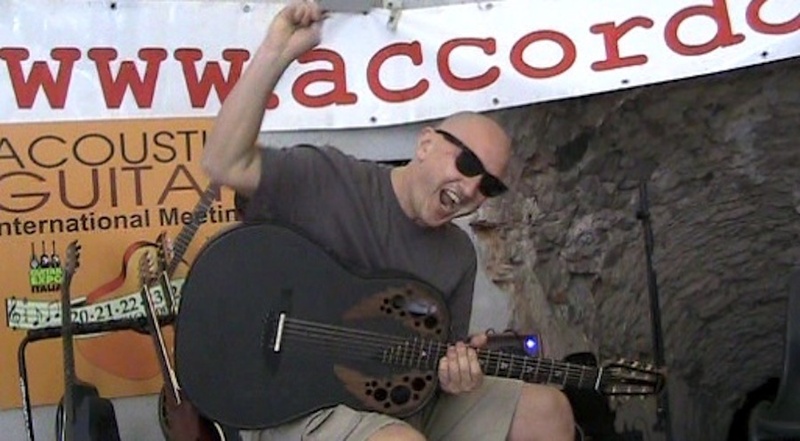 I love playing any good acoustic guitar, but I have more fun if the guitar is an Ovation. I like the look the sound, the feel, it just fits me fine. Even dressing up for my wedding, July 4th, 1984, I have an Ovation on my side. Adamas is love at first sight, too. The “broccoli” carved headstock and bridge, the textured board, the colors, the epaulets of precious woods are the voodoo mojo that buys my soul the first time I see one. What a great instrument! I buy my first Adamas in the mid Nineties in from my friend George Gruhn: is a 1587-5 that I still own, play and cuddle. I never give up the opportunity to put my hands on an Adamas, whenever I can. My roundback herd grows when I find a guitar that speaks to me. Some guitars have been bough in the past 30 years, but my collection grows faster after the sale of Kaman Music to FMI and skyrockets after the shutdown of the New hartford, CT plants. I do not have a theme, I just get the guitars that I like or those that I consider particularly significant. In the recent times I tried to focus more on the limited edition or unique instruments. Most of my guitars belong to the “real Kaman era” (up to 1998 when Bill Kaman left), but I also have more recent guitars, such as the 2008-5 or the UTE, and even some FMI era guitars, such as the 2009-FKOA and the ALE-1. There are only two unavoidable rule for my Ovations, without possibility of compromises: (1) must be “made in New Hartford, CT” and (2) must have the traditional Ovation or “broccoli” headstock. I do not just pile my Ovations, I play all of them on a daily turnover basis and keep them in perfect working conditions. When I acquire a new guitar I am always surprised to see how people do not care of setting them properly. There’s a lot of high actions and loose trussrods around, with a dramatically negative impact on playability and sound. But Ovations are well done: some trussrod adjusting, maybe adding or removing some 0.25 shims in the bridge and the neck is perfect again. The Kaman Bar necks are awesome, they can withstand any carelessness or abuse, but also the pre-Kaman Bar necks are exceptionally efficient and solid. The Ovations made in New Hartford are fantastic instruments.